Our survey will be targeted at those receiving the mail shot, however these are some tips which will come in useful when designing and putting together the most suited survey for our audience and purpose and ensuring it's successful and brings in the results which we are looking for. Consider a variety of sources for possible respondents. In addition to email mailing lists, for example, consider posting your survey to newsgroups and web communities. c.Length of survey - if it is short, emphasize that. But be truthful about times - people are more likely to stick with longer surveys if they know about how much time they will take. d.Privacy statement, if required by your organization. 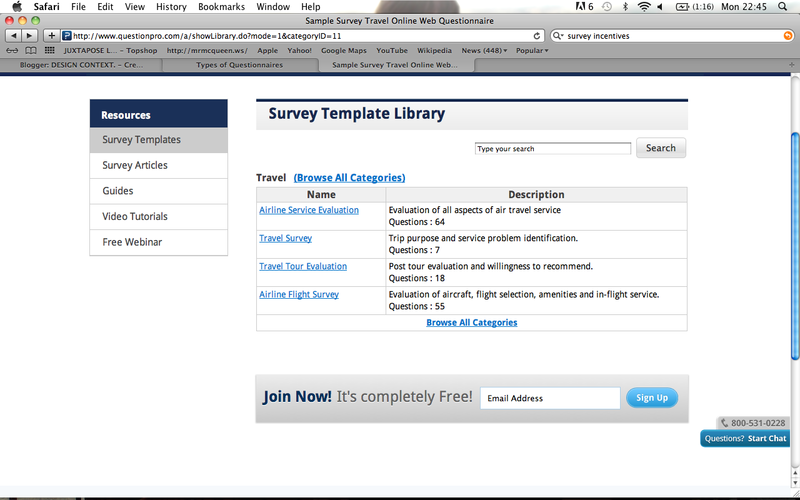 4.Make your first survey page simple - let people take the survey! 7.Consider offering incentives - gifts, prizes, etc. 8.Some people just want to share their opinion! 9.Use graphics and Internet features strategically. 10.Publish your results online to survey participants. Use friends, family and colleagues targeting Use your respondents to share your survey to interested. Offer respondents an opportunity to send the survey to others, and if their friends and family take the survey, the original respondent has a better chance of winning/earning a gift incentive. This can be easily achieved by collecting email addresses as part of the survey. From these tips it is clear that the survey needs to be targeted effectively with appropriate questions. The first couple of questions should be short and introductory. Success rates are seen as higher when incentives and bonuses are advertised. Getting colleagues to fill in the questionnaire will give a good starting point for results. A mailing list should be constructed if the survey was to be spread further. Question pro already have several set templates. The travel guides however on based mainly around air travel, however may give an idea of how to introduce the survey and structure questions and answers.